this is a story about shoes. not just any shoes. but shoes with high heels…. TheMother: why would u want to wear that kind of shoes? those would kill ur feet when u ppl go around town! ur blister will cut further more. ok, i had a blistered toe that time. still, i want that rather hard shiny pvc heels. lalalala…..
TheMother: *sigh* ok, let’s try them on and we’ll see. TheShopOwner: yes dear, i think this would suits u more if u are going for a sightseeing later. these two must have been conspiring againts me T___T i proceeded by trying them on anyway. and i obliged when TheMother paid for the flat at the end. 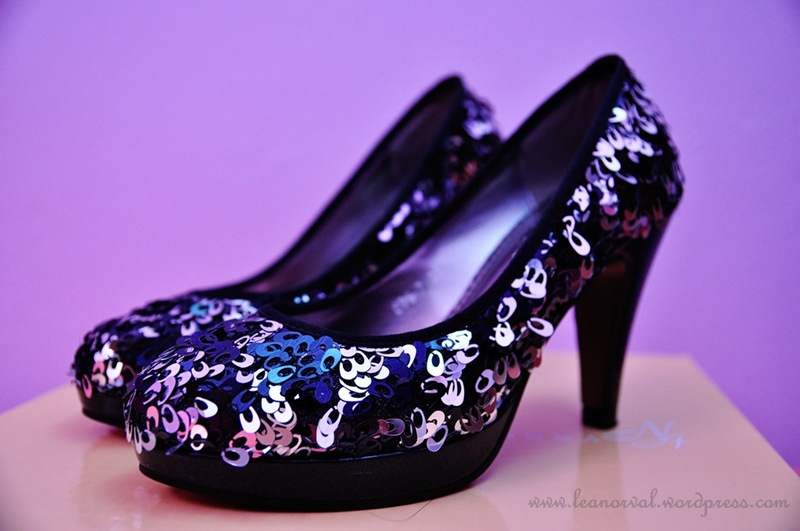 with both eyes still pierced at the black heeled shiny mary jane i promise myself i’ll have my own high heels one day….. to cut the story short i was thankful to TheMonther for not buying it though cos the flat was sooooo comfy that i forgot that i had blister. and u might wonder why were we looking for a new pair of shoes for me. tell u the truth. it’s a rare occasion. we were poor and we only afford to buy new shoes when there’s something special going on like Crhistmas. but that time the special event was i was representing the school for a story-telling competetion in miri. since i dint have a proper shoes (i only have a pair of blue slippers with Bugs Bunny on it. if u are an 80s bb, u’ll know wat kind is it) and we’ll have some sightseeing activities in between so i seriously needed a comfy shoes. itu lah ceritanya…. and owh… i’m so predictable. with that i leave u with my current fav shoes. and with crazy prices like these… i can sleep with a smile. a fav!!! faster guess how much is this booties?! faster.... i cant wait to tell u! ok lah, let me tell u.
the booties and the sequin shoes cost ONLY RM30 each!! after 70% off. CRAZY OR NOT??!! why so cheap one hor??! aiyoo…. i bought them both at that instance for fear other ppl will get it. siao i tell u. this shop is fabulous!! and i just bought a can-can hat from there too recently. bliss….. 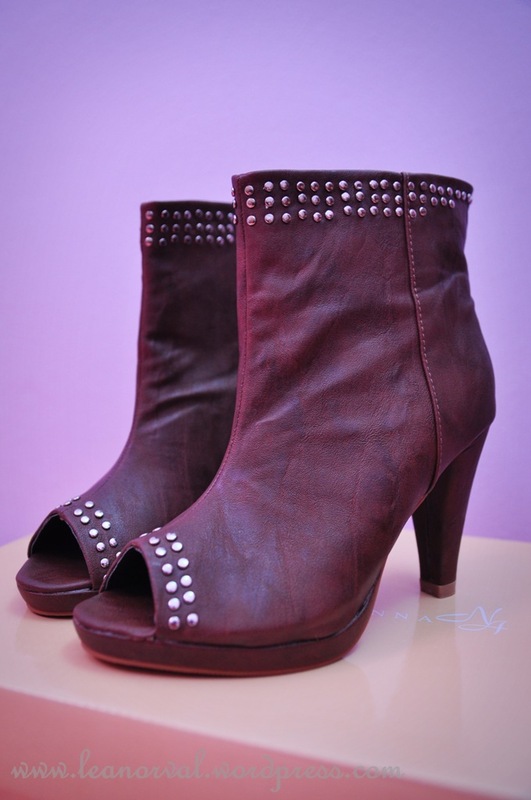 I really wanna buka shoes shop d…sure can do lots of business v u….